EVERYONE IS GOING MOBILE. REACH PEOPLE INSTANTLY ON THE DEVICES THEY USE EVERY DAY. Sell app sponsorships and receive 100% of the revenue that it generates. Reward your customers for visiting, give promotions and build loyalty from your clients. Transform your app into an event app instantly and easily through the client portal. Send out push notifications that all your members/customers receive instantly. 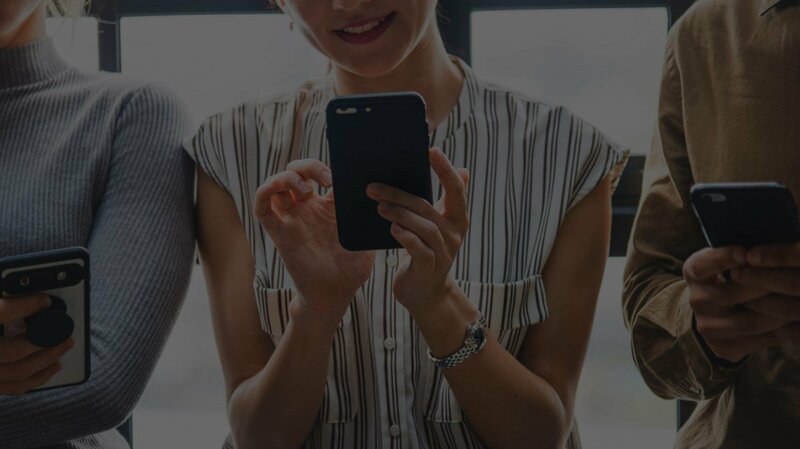 Our goal is to create mobile solutions that makes your business appealing and useful for your customers with the purpose of increasing your revenue. 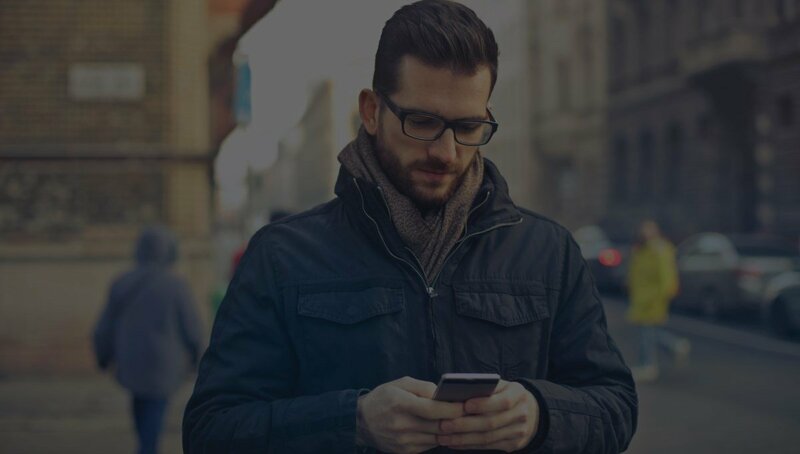 Our technology empowers countless apps in the marketplace today. You can count on us to deliver solutions that will provide real value for your business. Our platform is robust and can handle the needs for nearly any organization. In general it costs 10 times more to bring in a new customer than to bring an existing customer back. We have loyalty programs, coupons and push notifications to keep your customers engaged and coming back more often. Making it easier for customers to see what they want and purchase products or services is key. We can provide mobile purchases, coupons, notifications and more to get people in the door. Your business is unique. Include additional custom features in your app designed around your business. The App Embark team has been incredible! From training to support, they have provided excellent service and met all of our needs promptly. They are also great for creating customized apps for trade shows. The user interface is intuitive and easy to navigate and provides every option for a great Show app. Highly recommended. I was introduced to Kurt through one of my clients. 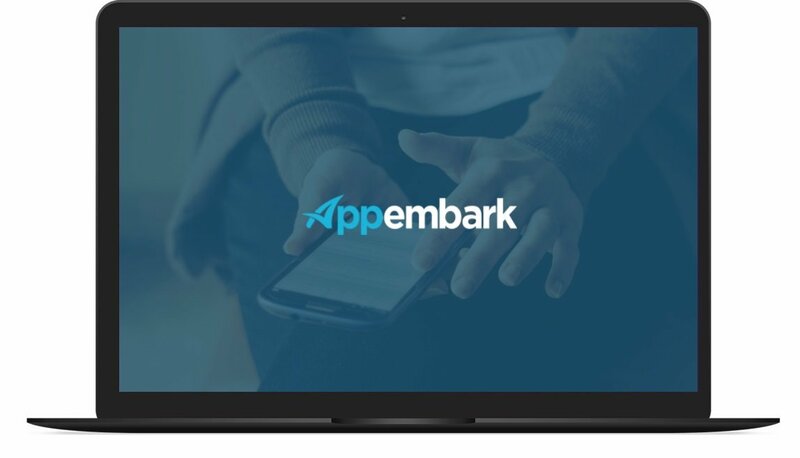 As a non-profit, they were interested in the event services that App Embark offers with its mobile app. I have to say these are impressive! BUT as a political consultant, I immediately looked at the geofencing technology built in and saw GRASSROOTS! For us, it was a no-brainer. Kurt and his people built us a beautiful app. More importantly, they were very easy to work with, and I do mean easy to work with... They had to hold my hand through a good bit of this and did it without losing patience. Their customer service was great, and I think we got a super product that can be used for a bunch of different purposes just depending on how creative we get: membership recruitment, event management and advocacy will be just the tip of the iceberg. App Embark’s 365 mobile app was something that we were needing for increasing member engagement. We are still in the implementation stage, but I can see that this app will be beneficial. 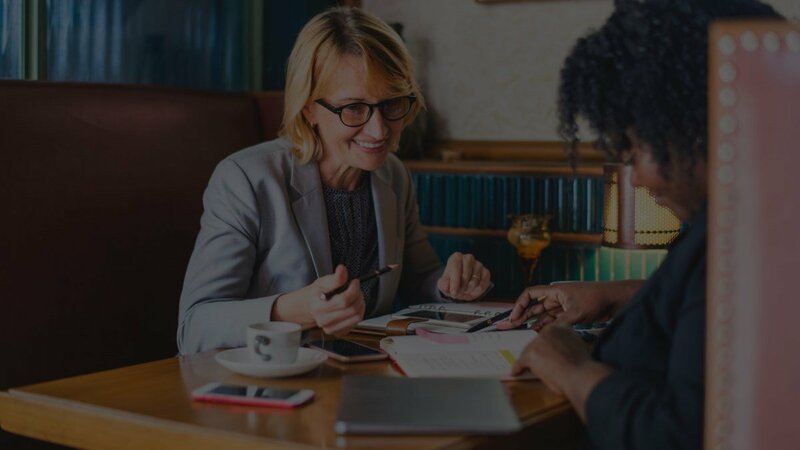 App Embark knows how associations work and their app offers many beneficial features, along with very responsive customer support.